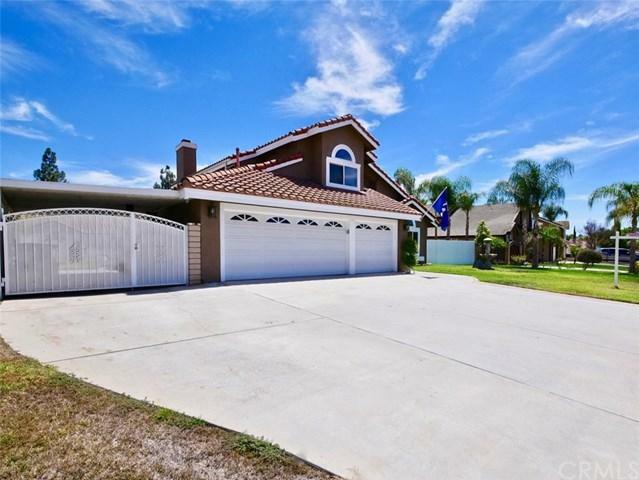 ***PRICED BELOW MARKET VALUE***Beautiful, Turnkey Mission Grove home located on a cul-de-sac with RV parking. 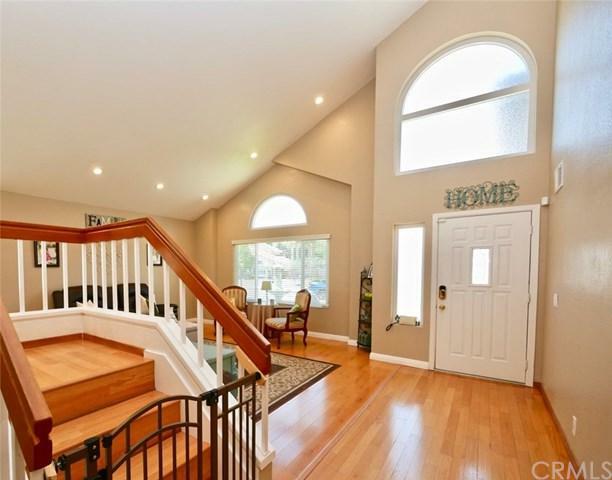 Upon entry of this home you are greeted with a large open floor plan with vaulted ceilings in the living and dining area, laminate wood flooring, updated LED recessed lighting, brand new dual paned windows, and lots of natural light. The amenities are endless! The kitchen is open with granite counter tops, stainless steel appliances, dual door dishwasher, Newer LED recessed lighting, and eat in area that overlooks family room. In the family room you are offered a great space to cozy up to the brick fireplace and entertain at the wet bar that offers lots of counter space and additional storage. You also have a great view with all the windows and slider access to the large backyard and large covered patio. Downstairs also includes a full bathroom with shower, bedroom with walk-in closet, and laundry room with washer and dryer hookups with cabinet storage. Upstairs offers 3 additional spacious bedrooms including the master bedroom with its vaulted ceilings, and newer LED recessed lighting. In the large open master bathroom offers a separate tub and shower with dual sinks, and a large walk-in closet. 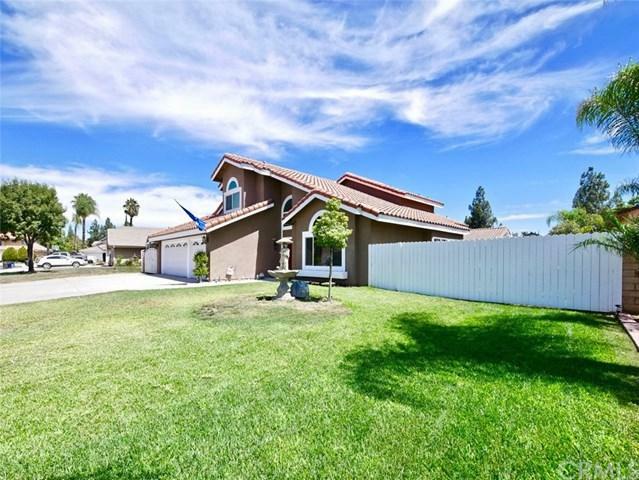 Other amazing amenities include a whole house fan, security system, 3 car garage, storage shed/Workshop, covered RV parking, possible additional RV parking on other side of house, close to shopping, restaurants, and freeways. This home has it all! Sold by Barry Campbell of United Realty Center, Inc..